Australia's climate is about to get a lot hotter. With summer fast approaching, both consumers and businesses are mentally preparing themselves for higher electricity bills. Why would they pay more between December and February? Because many people will crank up their air conditioning (AC) appliances to keep cool during the hotter months. Although professionals and homeowners are becoming more cognisant of energy usage, they still want to maintain comfortable environments, be they in the workplace or at home. AC stand-by settings can account for 17 per cent of a home’s total electricity usage. Concerned parties should keep in mind that they’re not at the mercy of their HVAC systems. Using air flow and ventilation meters is just one step towards ensuring these appliances are working properly, and thus not wasting energy. According to a 2012 report from the Australian Bureau of Statistics (ABS), Victoria’s electricity grid encounters high demand throughout the summer months. The authority maintained that the cause of this intensity lies in an uptake in AC usage on extremely hot days. A separate study, this one conducted by the Department of Climate Change and Energy Efficiency and the Commonwealth Scientific and Industrial Research Organisation (CSIRO) discovered that air conditioners consume energy even when they’re not cooling indoor environments. Specifically, those who conducted the report maintained that stand-by settings, which enable ACs to turn on and off automatically, consume quite a bit of power. In Adelaide, the stand-by setting can account for 17 per cent of a home’s total electricity usage. For Queensland and Melbourne, the costs are much higher: 31 per cent and 25 per cent, respectively. Both consumers and businesses can take measures to reduce HVAC energy consumption, although the latter can take a more calculated approach. For instance, analysing factors that impact HVAC air pressure can help technicians apply fixes that ultimately reduce power waste. 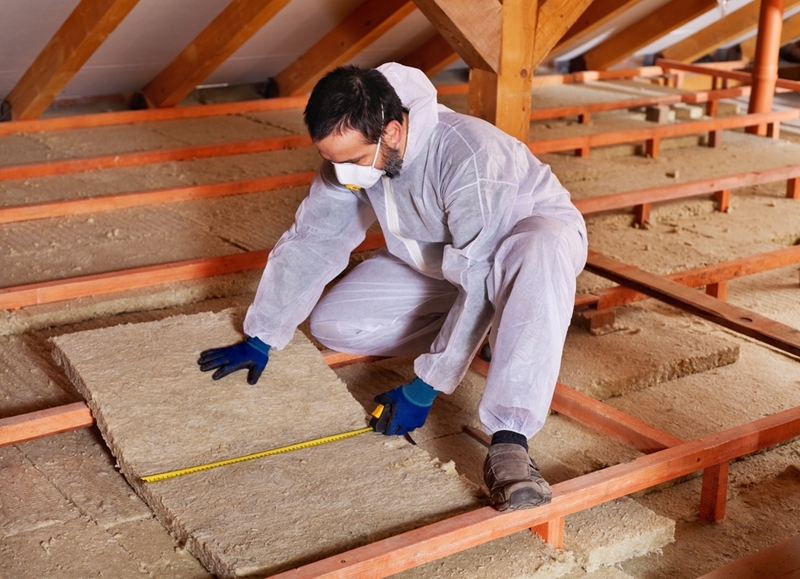 Renovating certain parts of a building may decrease HVAC costs. Climate Works Australia (CWA) conducted a study focusing on the retail sector’s energy consumption trends, estimating that the industry will produce 2.52 per cent of the country’s total greenhouse gas emissions. Install building management systems: These assets connect with temperature data loggers and other digital instruments to adjust and control HVAC operation based on occupancy rates and other factors. Address assets that impact AC: CWA noted that putting insulation around large ovens or installing more energy-efficient heating lamps can reduce cooling efforts in bakeries or restaurants. Adjust facades: If possible, investing in exterior renovations to promote natural airflow can go a long way. According to Whole Building Design Guide, in the right circumstances, organic ventilation can help buildings reduce energy consumption between 10 and 30 per cent. As mentioned, identifying problems with HVAC performance will likely reduce overall energy waste. Measuring air velocity, ventilation, air volume and thermal comfort enables mechanics to determine whether any components of an HVAC system are not performing well. It’s recommended that technicians measure air ventilation rates on a continuous basis, especially when the weather changes. So, given that summer is just around the corner, HVAC mechanics should measure ventilation and air flow before and after the seasons change to account for any differences in air quality or system effectiveness. One indicator of poor ventilation is high or irregular carbon dioxide (CO2) readings. This is where indoor air quality measurement instruments come into play. If CO2 levels in a closed environment are higher than normal, this could be indicative of inadequate ventilation. In practice, there are dozens of factors businesses and consumers will need to take into account this summer. To beat the heat without turning up the AC, it may be best to simply open a window and turn on the fan every now and then. Previous PostHow can companies automate food safety programs?